Everyone can relate to busy schedules, traffic jams and job stress. 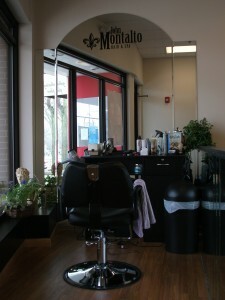 John Montalto has created the ultimate hair salon and day spa in Western Springs, Illinois as a haven for relaxation & rejuvenation, a rare salon that centers on Old World-style pampering in a likewise placid atmosphere. Offering a full array of hair salon and day spa services for both men and women, we are here to help you look and feel your best. Whether it’s a relaxing hair cut and hot shave for men or an artistic manicure for women, you will leave our hair salon feeling great and ready to face the world again. Come for our hair salon and spa services. Stay for tranquil ambiance. There’s no place else where you will be treated better.